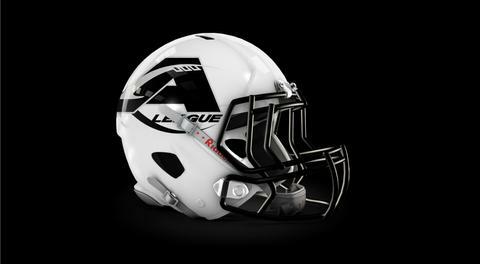 SARASOTA, FL - The Sarasota BigCats arena football team of the A-League have announced the hiring of Greg Walls as Head Football Coach. Greg is a Sarasota native, having played his high school football at Booker High School. He was All-State his Junior and Senior seasons. He is one of the top 100 high school players all-time in Sarasota Manatee County. "I'm thrilled to have Greg lead the BigCats, and confident he will provide some great entertainment for the fans of Sarasota," added A-League President of Football Michael Taylor. After high school, Walls played at University of South Florida, from 1999-2003. He was Conference USA All-First Team. He began his professional career in the Canadian Football League, and then later in the Arena Football League. He played arena football for the Carolina Cobras, Florida Firecats, and Florida Tarpons. During his professional career he has won two championships with the Florida Tarpons. In addition to his playing career, Walls has been a High School football coach since 2010, and currently coaches at Palmetto High School.